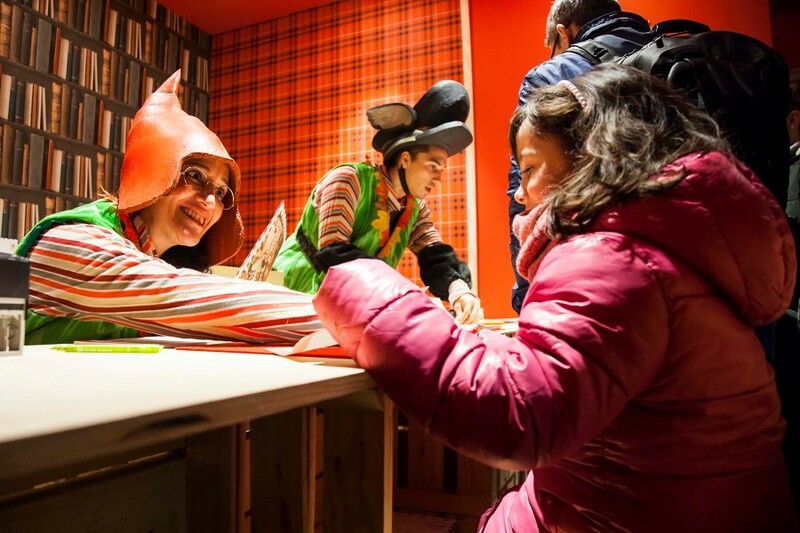 A must-visit destination this holiday season is the Magic Post Office, where children from all over the world can post their letters for Father Christmas and the Three Kings. The Menairó elves of Andorra la Vella are here to welcome them all. 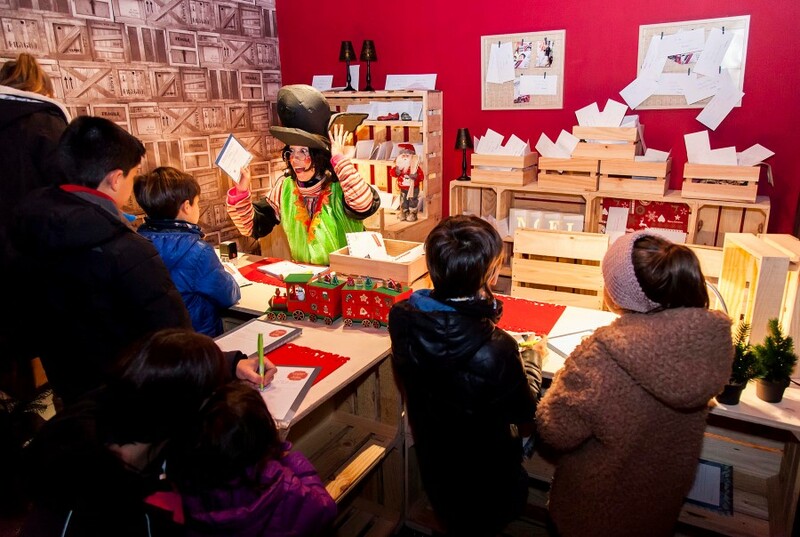 The Magic Post Office will be open from 6 December until 5 January, from 5:30 p.m. until 7:30 p.m., at number 26 Avinguda Meritxell.